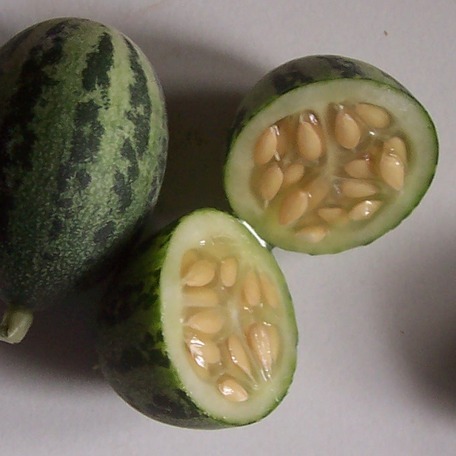 Kachri (Kachari,kuchri, Kacher) is a member of the cucumber family that grows wild in the arid regions of Rajasthan, India. It has a bittersweet flavour and can be used as a vegetable and as a meat tenderiser. It can also be found dried and powdered. Page modified 15:42, 3 February 2016.